This is a great video of the Mayan Riviera’s abundant marine life that I found on JCVdude’s YouTube Channel. The video is short, but sweet. The schooling tangs are absolutely impressive. The Mayan Riviera is full of native species that are regulars in our home aquariums such as various tangs, puffers, and angelfish. 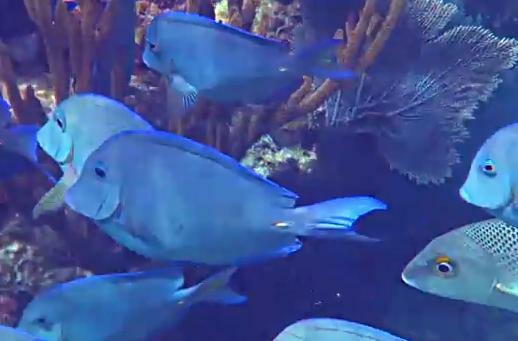 Just for fun, ID some of the fish in the video. Good luck.